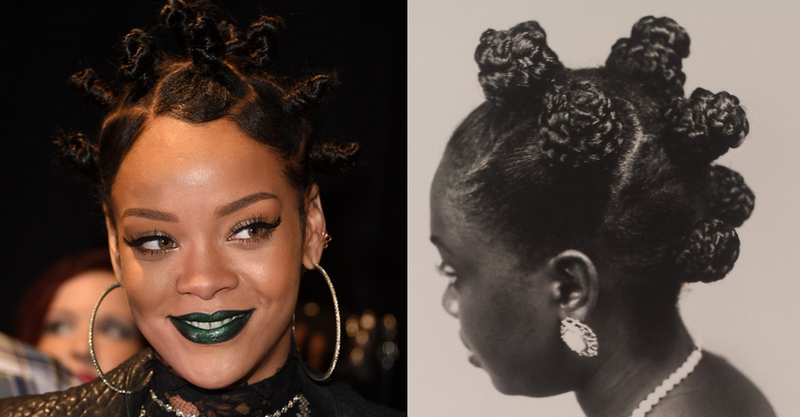 Rihanna indirectly paid homage to her Bantu ancestors and we noticed! Okay, maybe she didn't, but let's admit it, sporting this fabulous do at the iHeartRadio Music Awards was the ultimate showstopper. 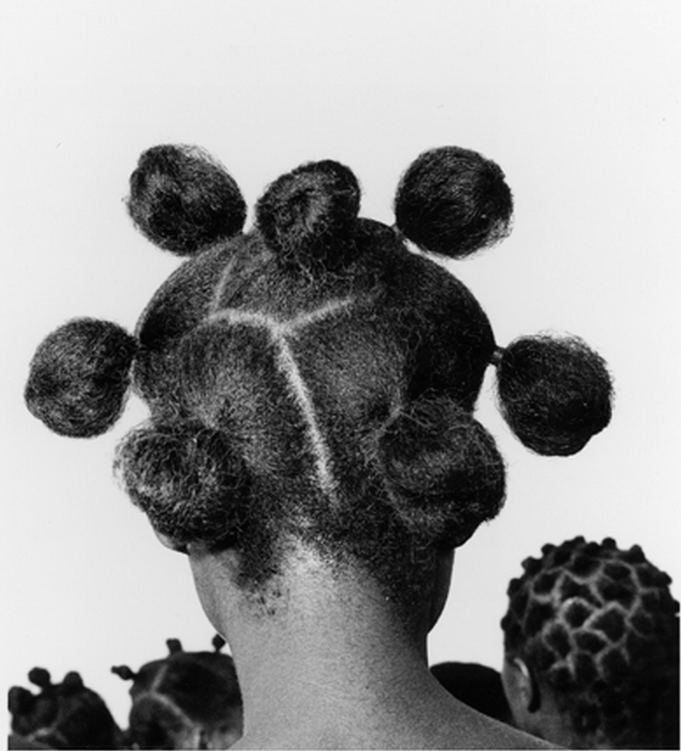 And because this hair style originated from Africa, why not gaze over it a bit more here on Afroziky? 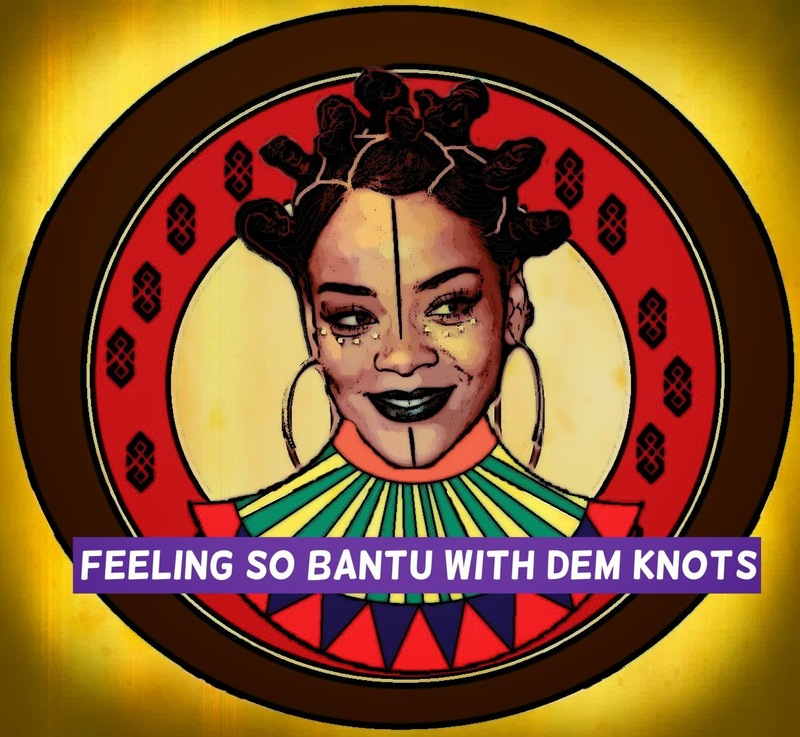 As well styled on Riri, Bantu Knots, also known as Zulu knots, are created by sectioning off hair and twisting the parts into knots. The knots can also be made with dreadlocks or braided hair. 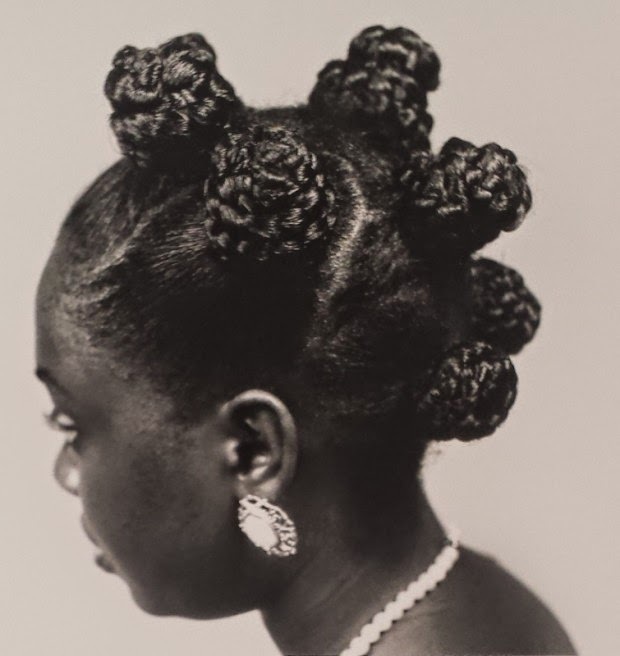 Beautiful illustrations of Bantu knots were captured by one of Africa's most prominent photographers, JD 'Okhai Ojeikere, best known indeed for his series about 1,000 black and white photos of African hairstyles.